With the world increasing its focus on alternative fuels, RegO is proud to offer the most advanced equipment for Liquefied Natural Gas vehicle applications. We are the number one valve supplier for the vastly growing LNG market. 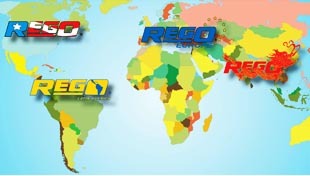 RegO provides our customers with the highest quality product through our international distribution network and regional offices in Latin America, Europe & Asia. 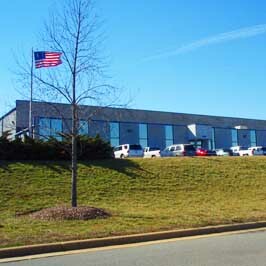 With four state-of-the-art manufacturing facilities in North Carolina, we are constantly expanding our product lines to meet the needs for the emerging LNG market.